terra prime development corporation Prima Residences. Prima Residences Most Affordable Condo Unit For Sale along Quezon Avenue in front of Sto. Domingo Church. Prima residences is situated within Quezon City and is a short ride away from the premier universities of the country (U.P. Diliman, University of Sto Tomas). It is also near premier school institutions like St. Theresas College and Angelicum College. Prima Residences is located along a quiet neighborhood of Quezon City right across Sto. Domingo. It is also just a short ride from SM North EDSA, Trinoma and Fishermall. 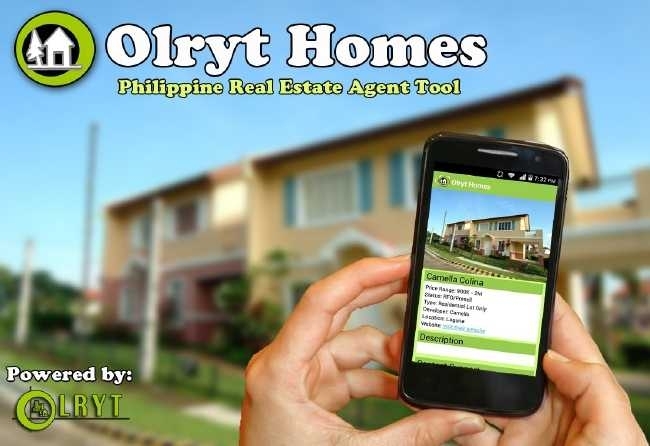 Wanted Real Estate Sales Agents in Bulacan Apply Now!